You have to be so excited to give these to them DubyaDubya ! here. So can imagine how they will really love them in person. Such a great job on your part all the way around !!! straps were a stroke of genius too. Dueling congrats to them !! 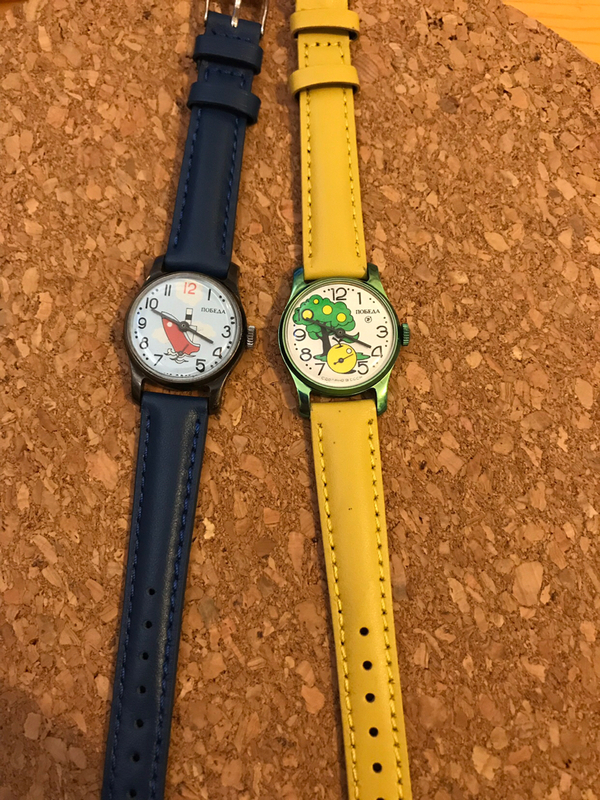 How many of us remember our first watches. Excellent gift.